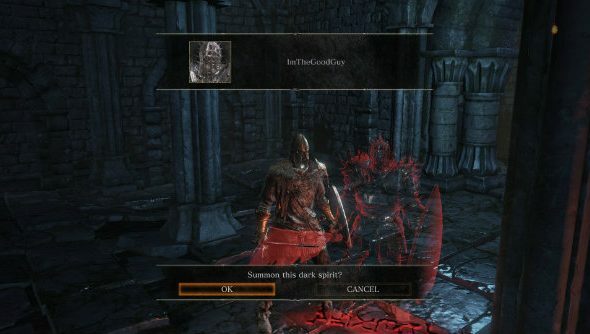 It looks like we’ll all be holding onto our copies of Dark Souls 3 for a while, as game director Hidetaka Miyazaki has revealed its second DLC won’t release until 2017, following the launch of the first some time this fall. You could play the rest of the titles in our list of the best RPGs while you’re waiting. Talking about the expansions in a interview with Taiwanese website GNN (via VideoGamer), Miyazaki revealed that “two large sections” are planned, with “the first chapter [due to release] in the fall of 2016” and “the second chapter in early 2017”. You can get access to both pieces of DLC by purchasing the Season Pass, available on Steam, although it’s probably a good idea to wait. Saying that, FromSoftware do have a decent track record with DLC so far – hopefully this sticks to tradition. Dark Souls 3 is the fastest-selling game in publisher Bandai Namco’s history, so the company probably has high hopes for sales of the DLC.